i saw some of these for sale recently and was very tempted! 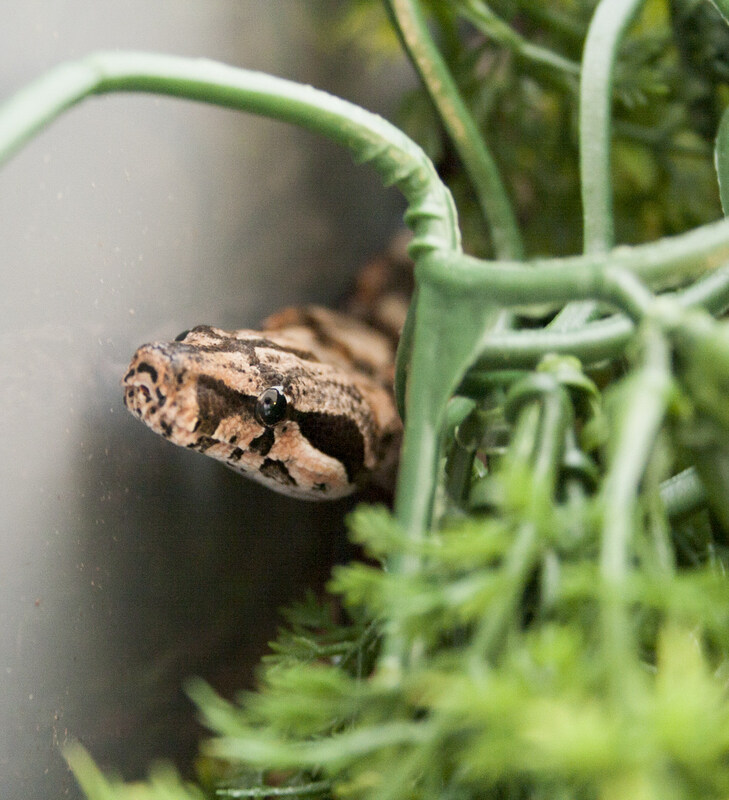 welcome to the dwarf boa club! I don’t have a nic but a caye caulker and I love my girl. Very fun snakes! Really glad he's eating for you, boas don't tend to be that fussy when it comes to eating. The trick for the hairdryer trick is to keep repeating the process, reheat with hairdryer and offer INSTANTLY if they strike or even just tongue lick ... reheat and offer instantly... repeat until it's grabbed and eaten .. Thanks for the tip! During the first two feedings, he'd dropped the mouse as if he wasn't going to eat it but pretty much inside his hide, so I'd left it there and hoped for the best. So far it's worked out but I'll keep it in mind in case it doesn't! I made that mistake the very first time, so I was really lucky he still ate for me I thought I knew what I was doing, but reading about it and actually doing it are entirely different matters, clearly. I definitely won't be doing that again! There's so many little details of snake keeping I still need to learn. Last edited by caravaggiooo; 07-16-2018 at 06:25 PM. I finally managed to get a decent picture! This guy really won't hold still for long I don't get the feeling he's tense or afraid but he always seems to want to go places! 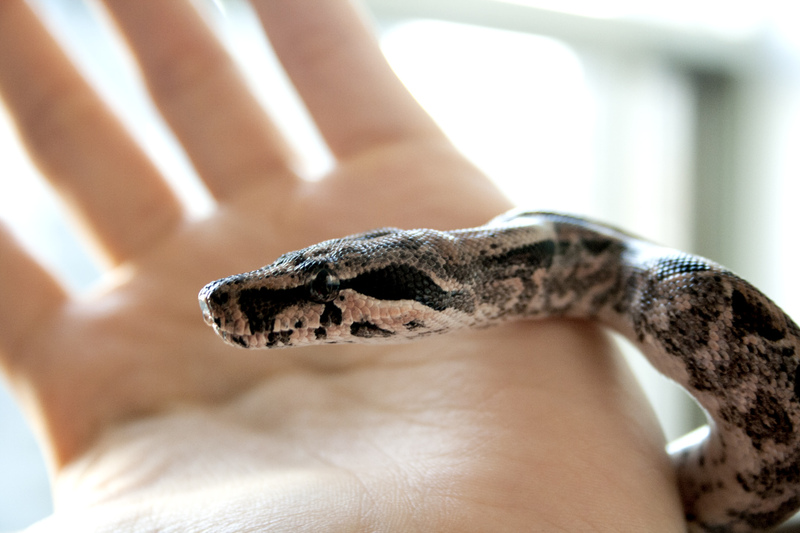 I did NOT realize boa constrictors are so cute. Last edited by richardhind1972; 07-18-2018 at 05:15 PM.